Commercial buildings can have many seams and gaps where concrete and metal abut, which can be a problem. 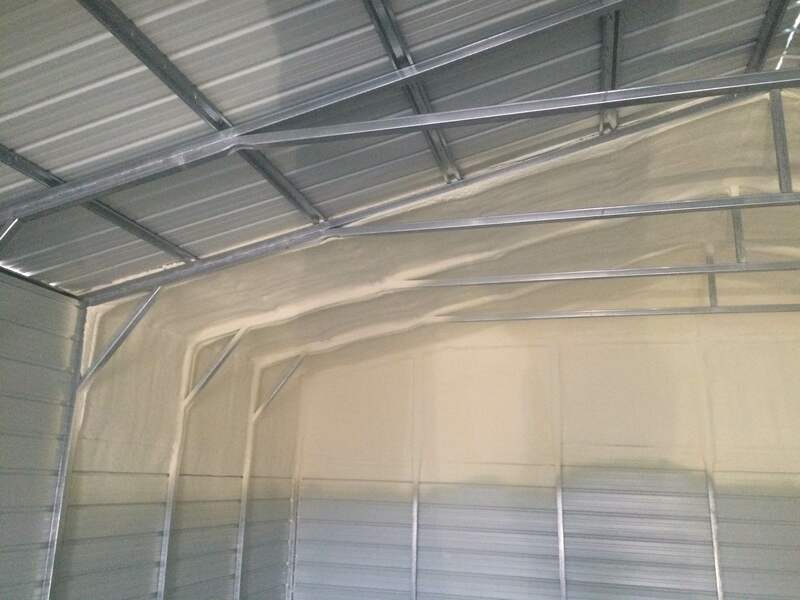 InsulBloc®, the continuous spray foam insulation system we use, is a highly versatile, closed-cell foam that exhibits outstanding air barrier and moisture barrier qualities. Because it is a spray application, it will conform to any shape. 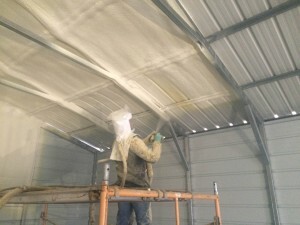 Spray foam insulation will adhere to any creative feature or curve that your building might have, and seal irregular shapes such as steel I-beams, corrugated roof decks, and dissimilar construction material interfaces. 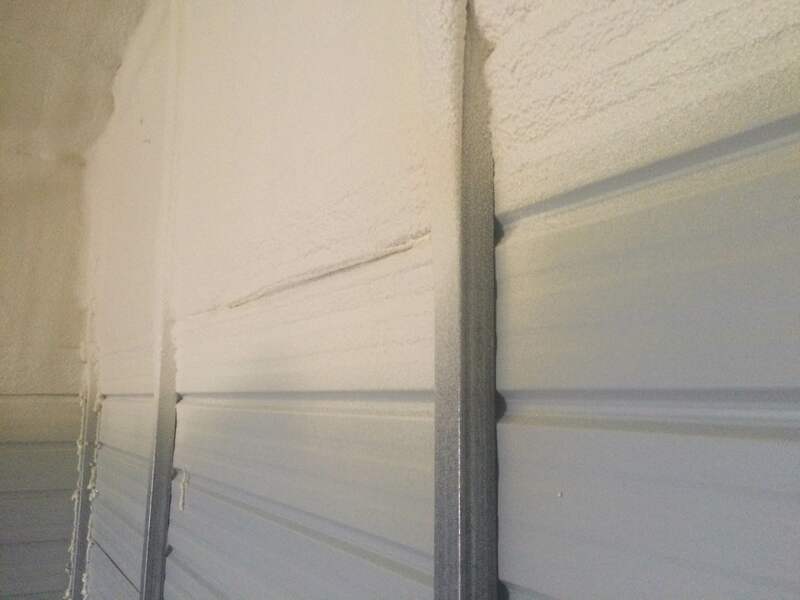 Even for these unique circumstances, InsulBloc by NCFI is an excellent barrier to dust, drafts, pollen, and noise pollution. This sustainable product, once installed, seals any construction gaps or tiny cracks to block heat flow bypass of the insulation membrane. All of this means InsulBloc® outperforms every other insulation system on the market, providing superior operational energy and cost savings.